The Professional Left Podcast with Driftglass and Blue Gal - Ep 431 No chaos. No chaos. You’re the chaos. Ep 431 No chaos. No chaos. You’re the chaos. It's nothing but chaos in the Trump White House. 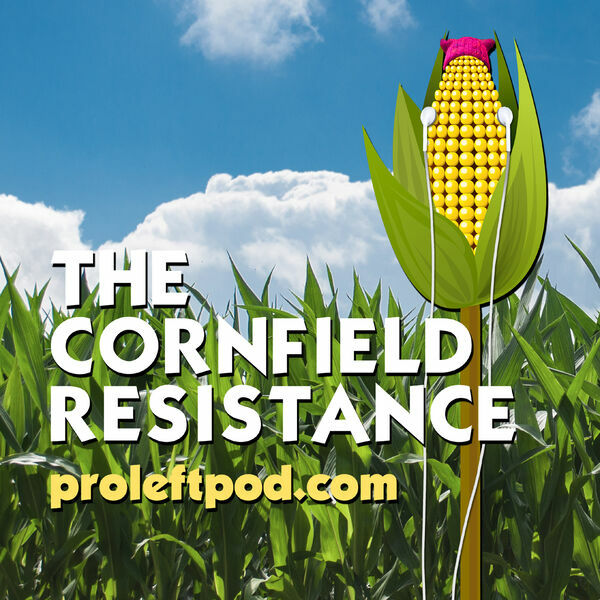 More at ProLeftPod.com, where we have a new Patreon in addition to our Paypal account and GoFundMe accounts.